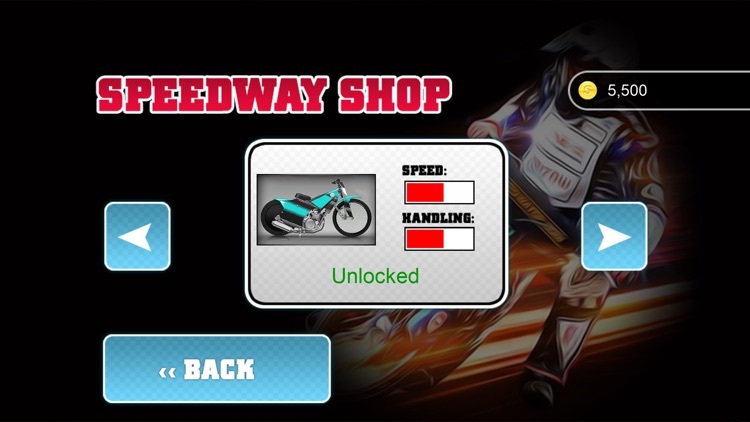 Speedway Game bike racing arcade style. 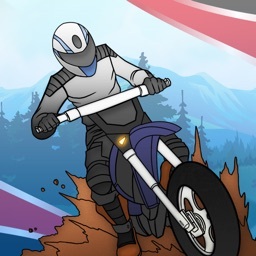 take control of the rider and slide! 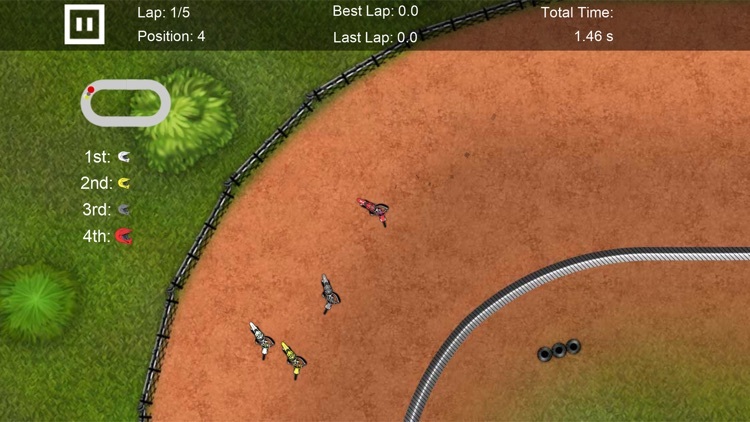 Speedway Game is fast paced, slide around corners just as they do in real life. wide to win speedway coins to upgrade the Engine of your bike, or even better purchase faster and better bikers. 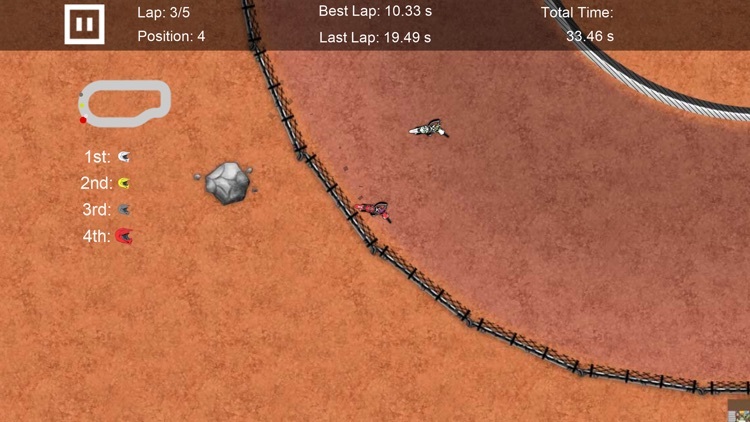 Play in single player mode in a single race against 3 other ai computer riders. or take on the championship across all tracks. 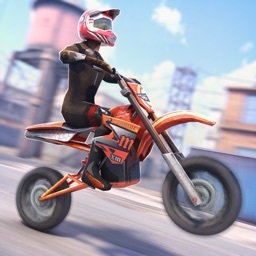 Or go online and play multiplayer to challenge friends in races or top the leader boards. 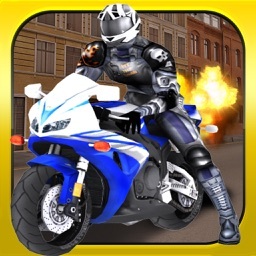 * Race Online in this multiplayer mode! 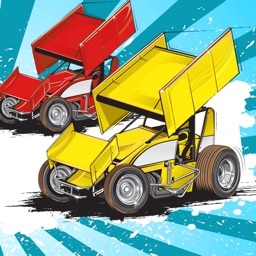 Upload races to send to a friend, or download your friend’s races or races from the leader boards for the ultimate sprint car experience! * Championship mode! 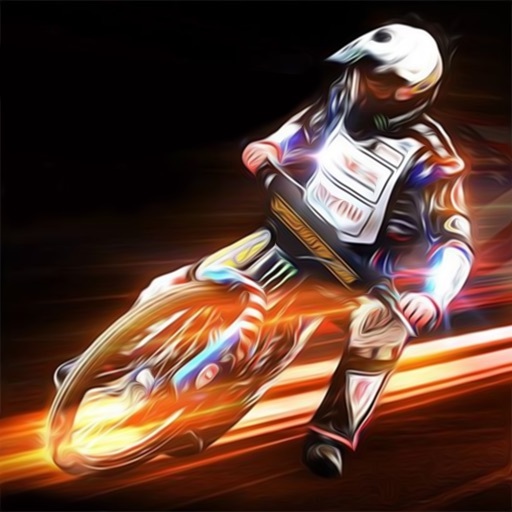 race the CPU to take as many points to become the Speedway Champion! 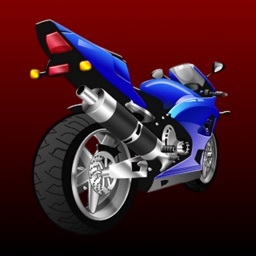 * Great extra features such as a mini map, to see where you and your opponents are.